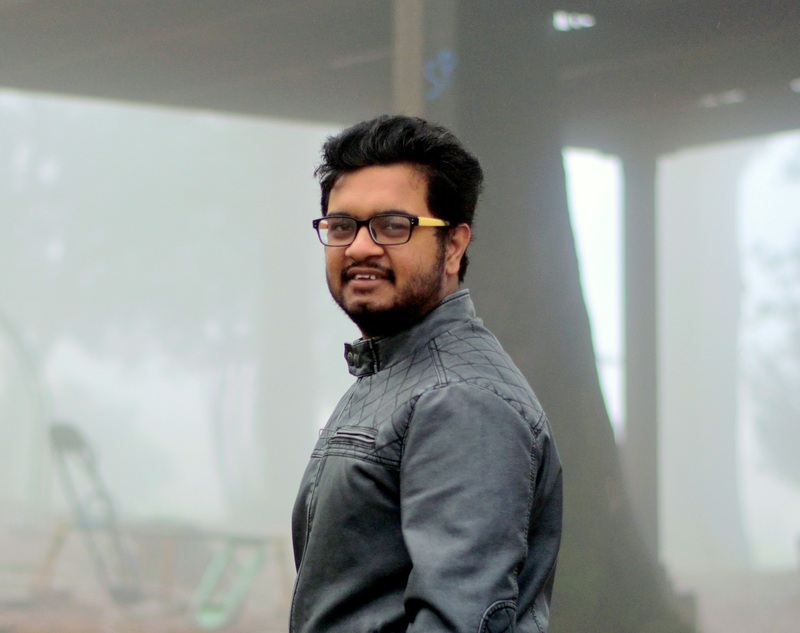 When you have hill stations like Ooty, Coorg, Wayanad, or beach destinations like Gokarna, Mahe, etc. 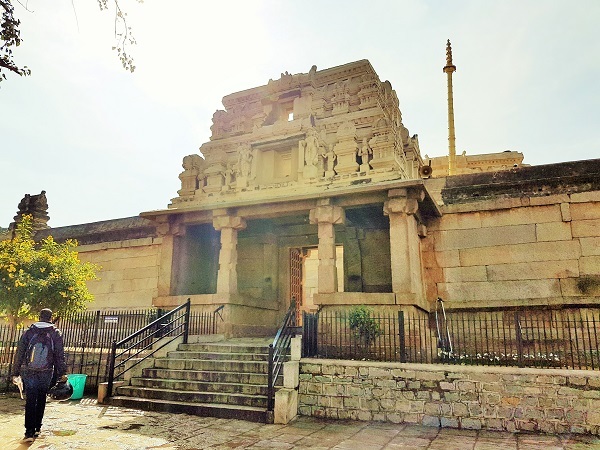 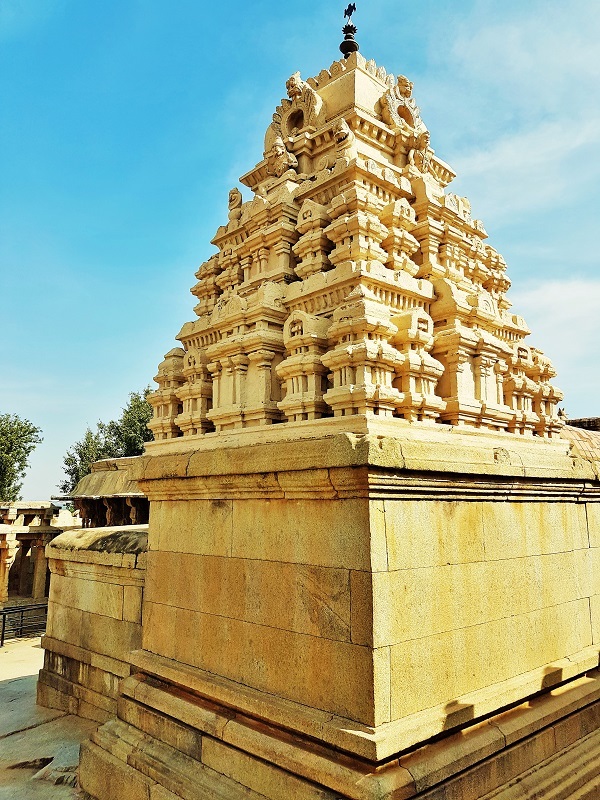 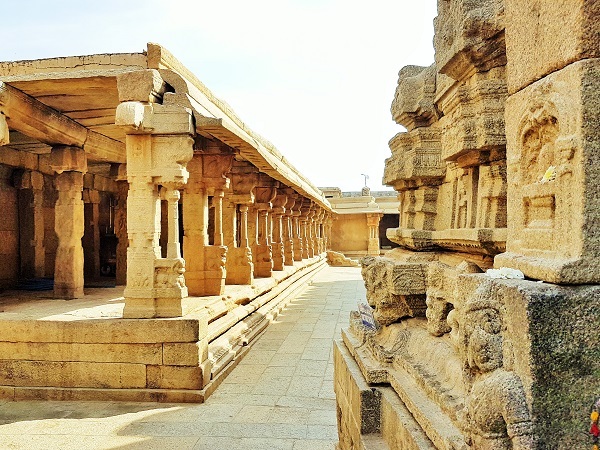 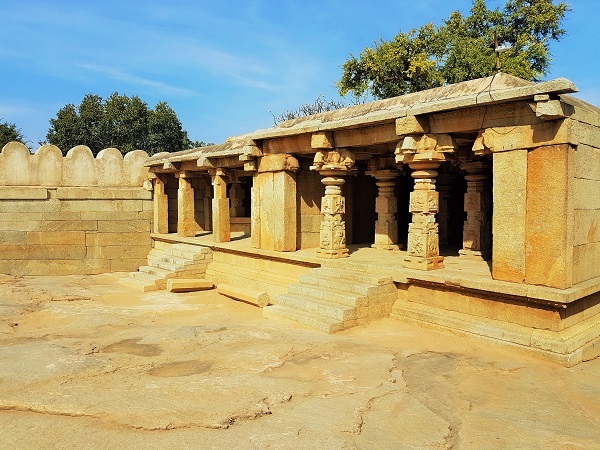 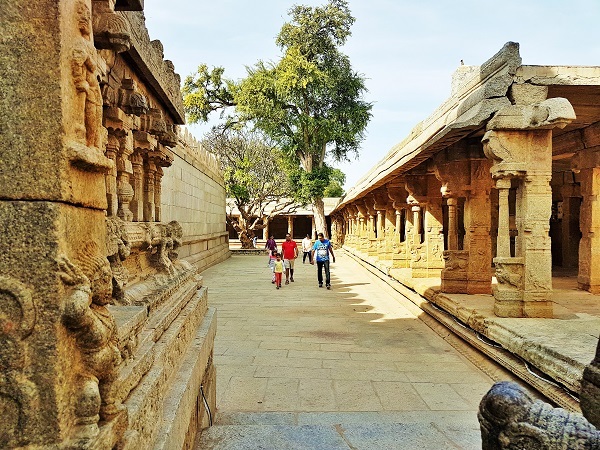 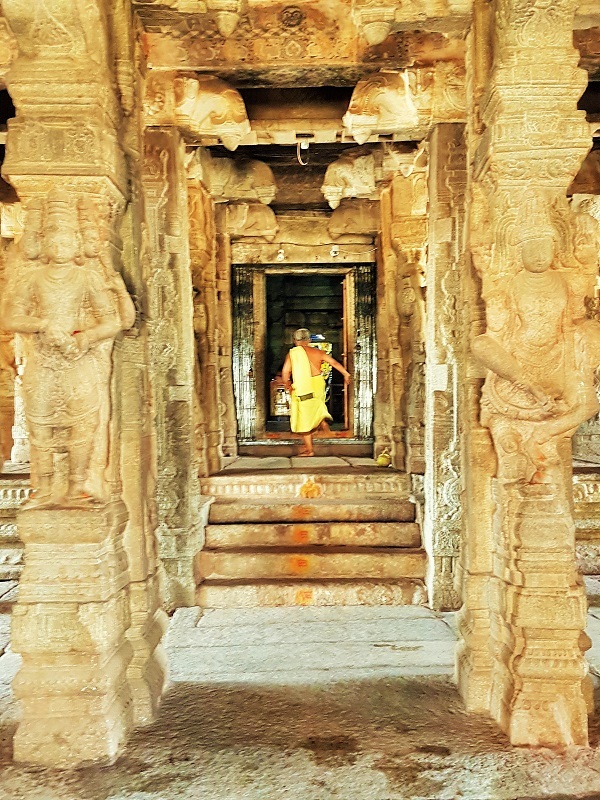 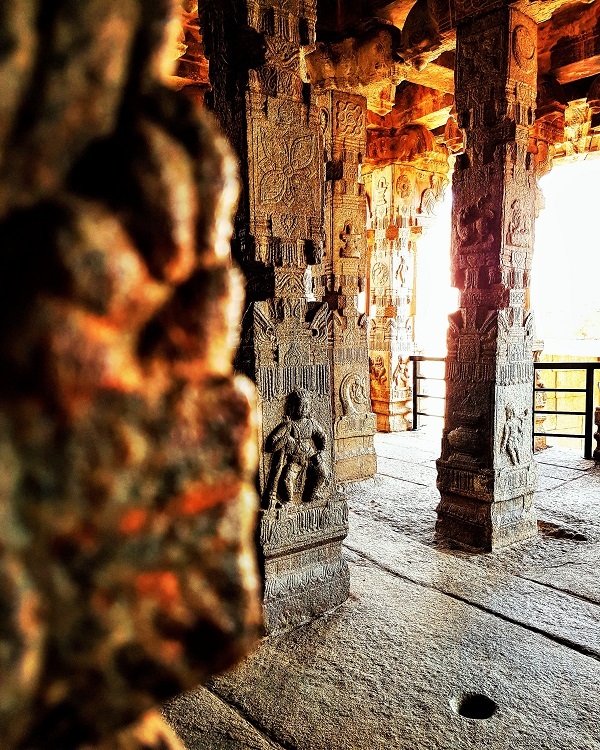 within 250 km of Bangalore, it is a little difficult to find Lepakshi in your to visit list. 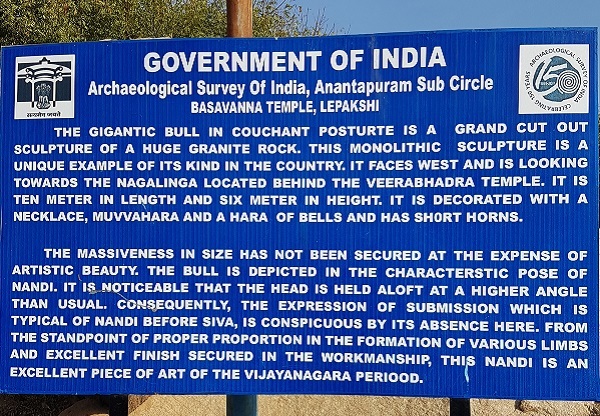 But believe me! 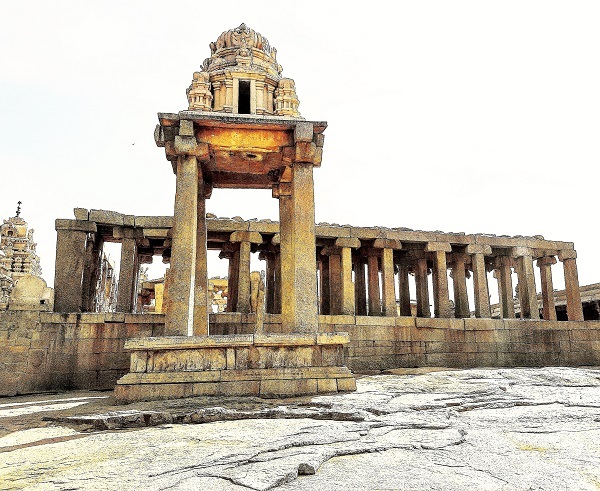 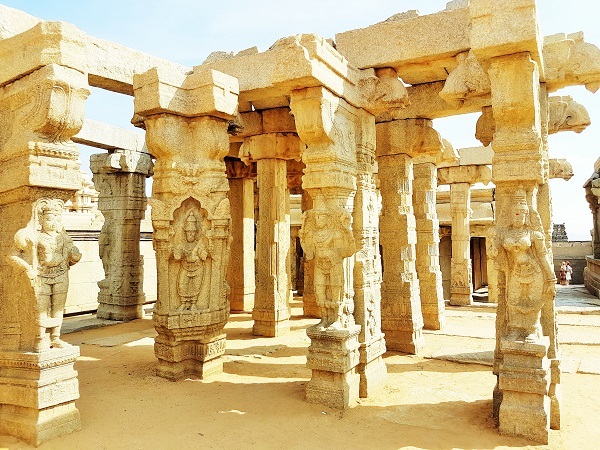 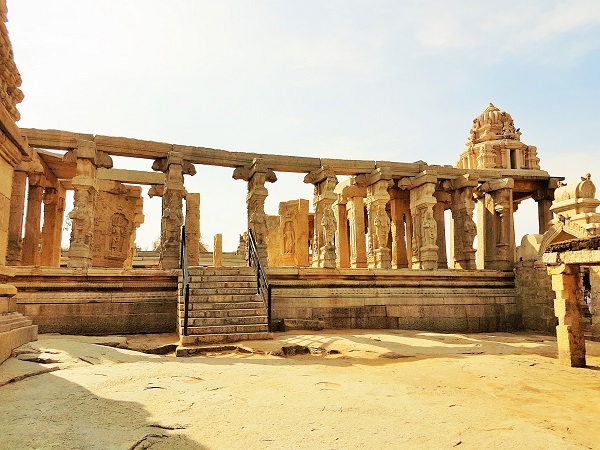 It is a must visit place and everyone, who is a history lover, must pay a visit to this enchanting town of Lepakshi. 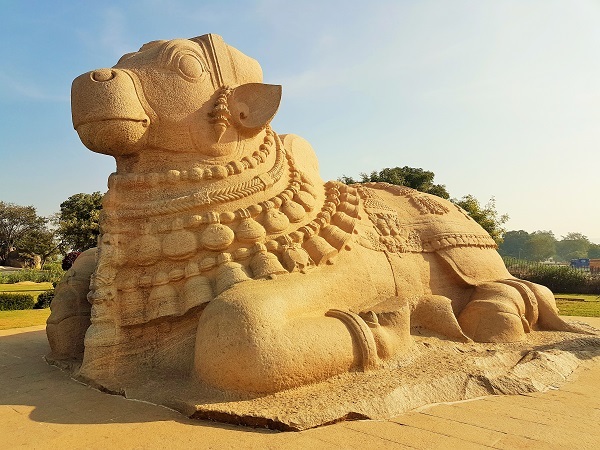 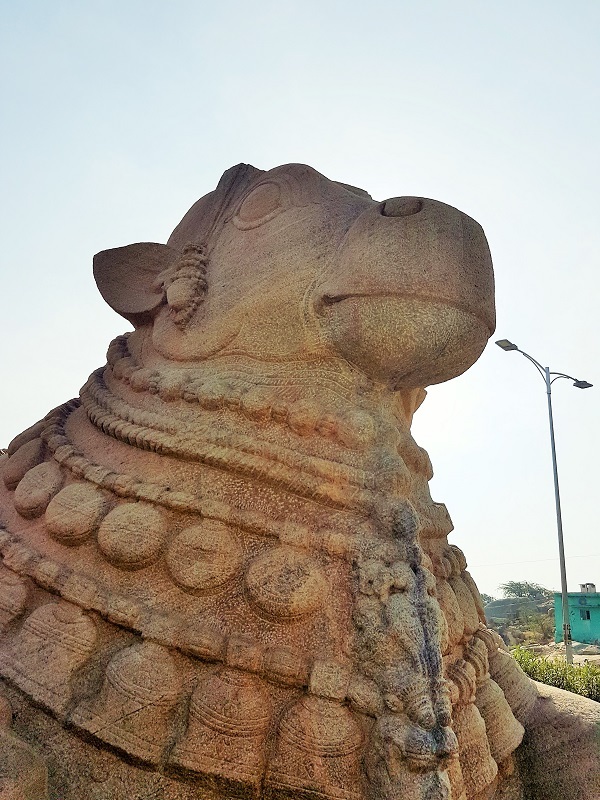 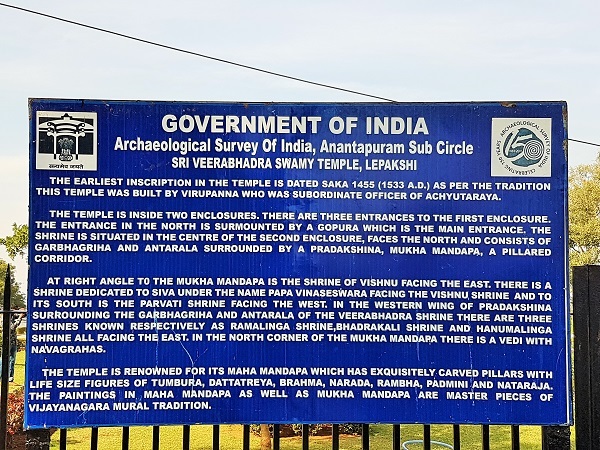 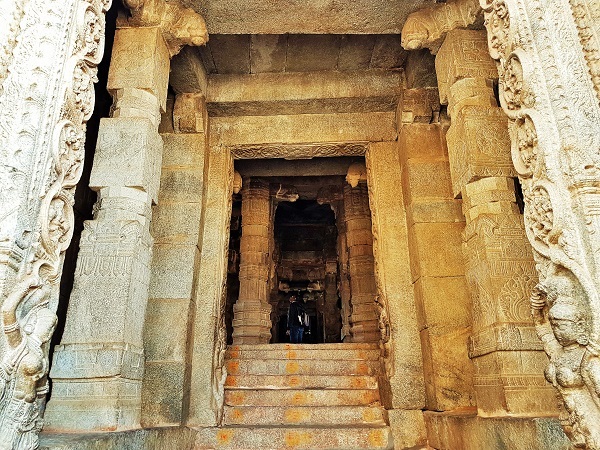 FACT: It is said that Lepakshi got its name when, during the times of Ramayana, Jatayu, while fighting with Raavan in turn to save Sita, fall down wounded at the place. 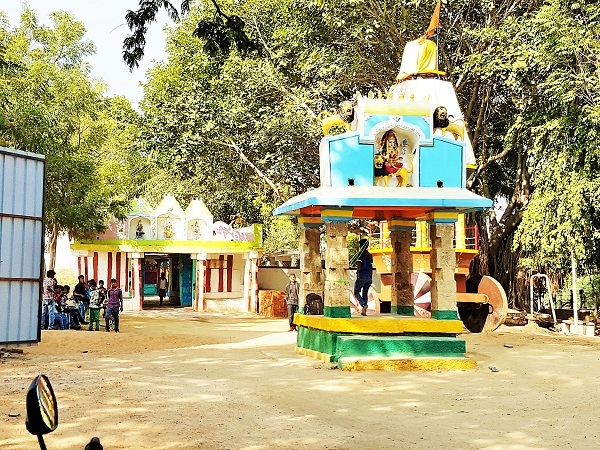 Hence, the town got its name Le Pakshi, meaning Rise Bird in the local language. 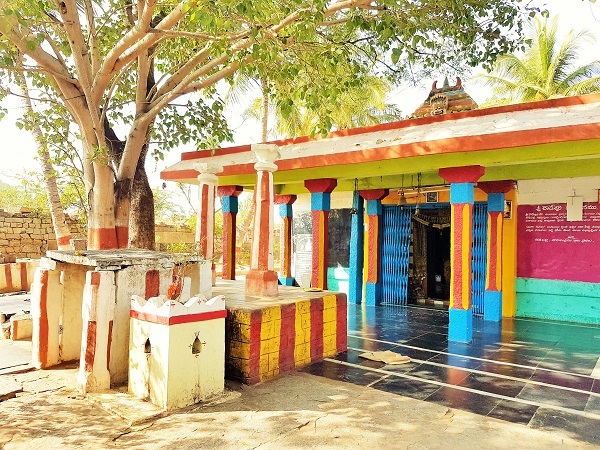 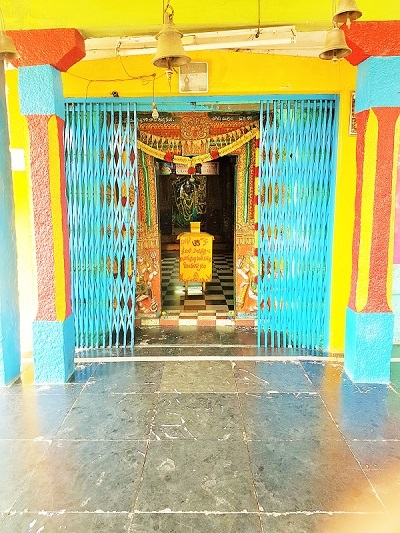 The main shrine is of Lord Veerbhadra who was the incarnation of Lord Shiva. 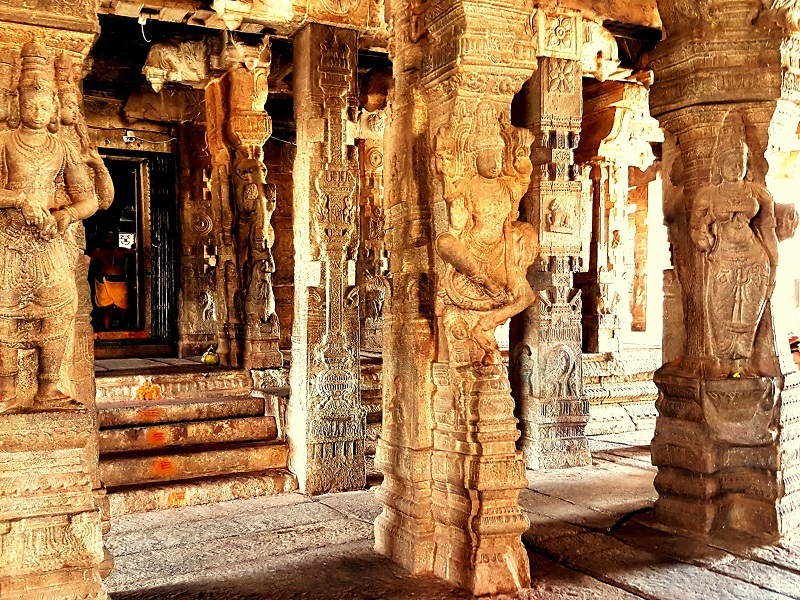 The temple’s building is inscribed with mesmerizing architectural designs and ceiling depicts the beautiful mural paintings from mythology, primarily the stories of Lord Shiva.